Pulsifer's responsibilities at the Ransom Center include event management, tours and teacher programs, and volunteer management. July 5, 2010 marks the 200th anniversary of the birth of P. T. (Phineas Taylor) Barnum, famed circus showman, museum proprietor, lecturer, author, and one-time mayor of Bridgeport, Connecticut. 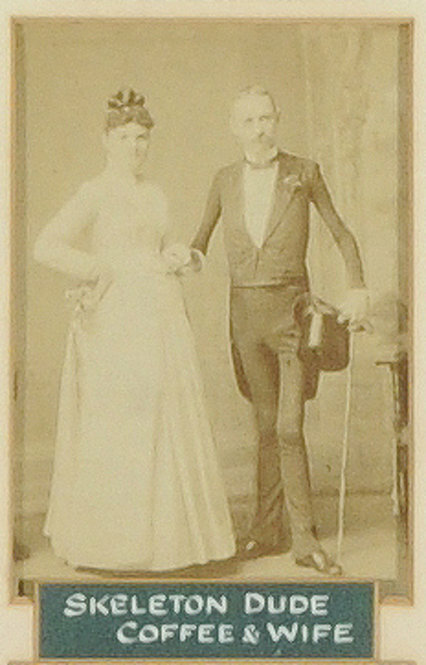 Barnum loved that his birthday followed the July 4 holiday, and in his first autobiography, The Life of P.T. Barnum, Written by Himself (1855), he wrote, “Independence Day had gone by, the cannons had ceased to thunder forth their remembrances of our National Anniversary, the smoke had all cleared away, the drums had finished their rattle, and when peace and quiet were restored, I made my début.” Such theatrical prose was typical of the man who entertained the American public for nearly 80 years. 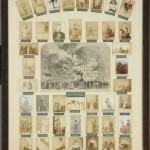 While many associate P. T. Barnum with the circus, a unique framed composite grouping of 42 cabinet cards from the Albert Davis collection of theater memorabilia showcases Barnum’s American Museum. 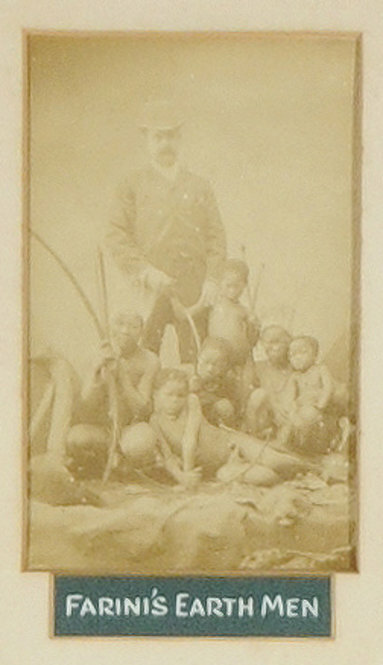 Collector Albert Davis (1865–1942) compiled the piece in the early twentieth century. Barnum opened his American Museum on the corner of Broadway and Ann streets in New York City in 1841. Over the course of 24 years, he amassed a collection of more than 850,000 items, only to see his vision burned to the ground. 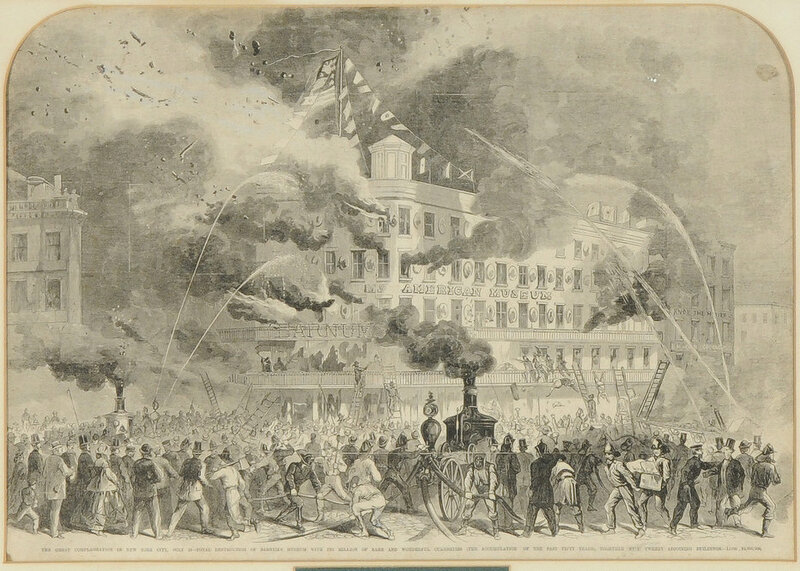 The engraving in the center of Davis’s composite shows Barnum’s museum engulfed in flames on July 13, 1865. Undeterred, Barnum reopened at a new location on Broadway and Canal streets just eight weeks later with a new collection of 100,000 items. 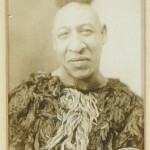 When his second location burned to the ground in 1868, he moved away from his museum career to a new calling with the circus. Platform performers typically lived on the top floor of the museum and performed, on average, 10 to 15 times per day. 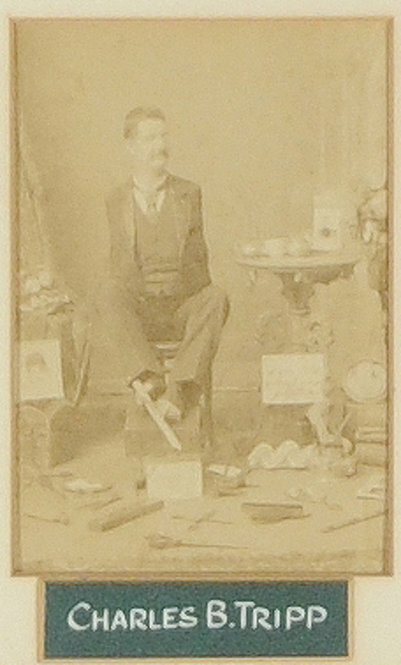 Their salaries ranged between $25 and $500 per week, depending on their talents, but they also had an opportunity to make an additional income selling souvenirs such as the cabinet cards seen in this composite, though the profits were split between the museum and the performer. 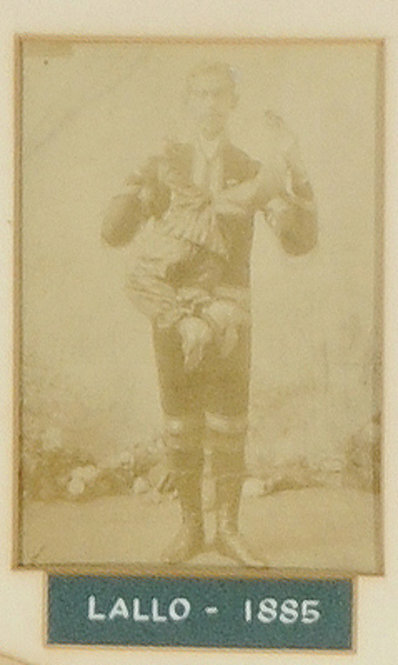 Curiously, given the central image of the museum, only a few of the performers seen in these cabinet cards were actually associated with Barnum’s American Museum. Most notably we see the picture of Zip the Original What Is It? 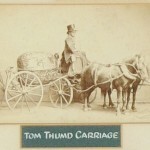 directly above the engraving of the museum, and the photograph of Tom Thumb’s Carriage in the right column. 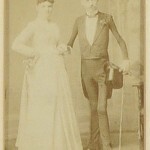 Both Zip and Tom Thumb were among Barnum’s most famous exhibitions. 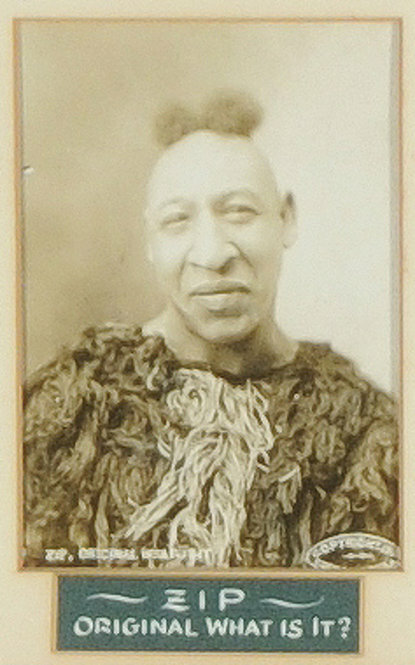 Others performers that Davis identified in the group, including Lallo (actually Lalloo), Francis Letini, Farini’s Earth Men, Myrtle Corbin, the Original Pin Cushion Man, the Pedal Musician, and the Oriental Twins, did not work at Barnum’s museum. In fact, some of these performers were not even born when the museums were open. 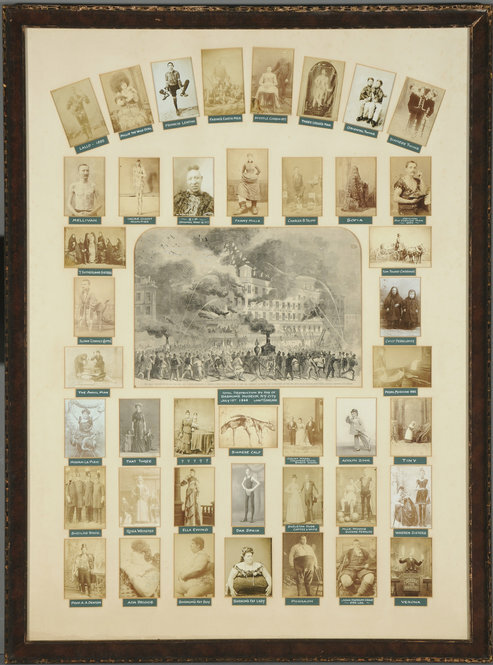 Davis’s composite, though somewhat misleading, is an apt tribute to the history of popular entertainment and a reminder of the importance of Barnum’s Museum as a predecessor to the circus. 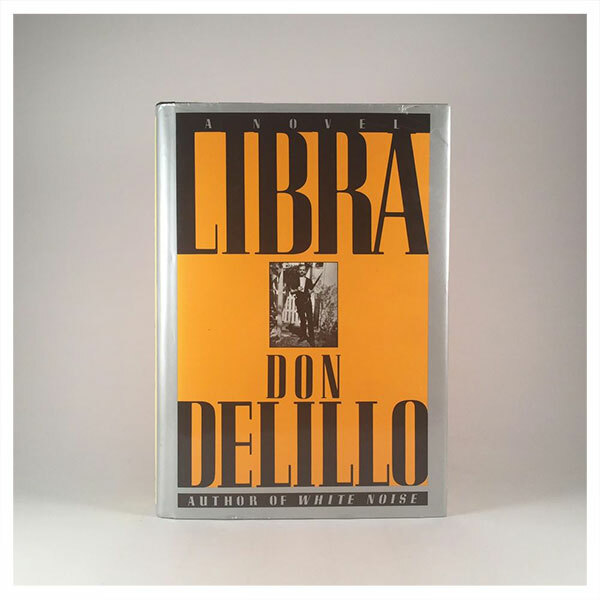 A small case of materials from this collection is on display outside the reading room on the second floor of the Ransom Center this month. 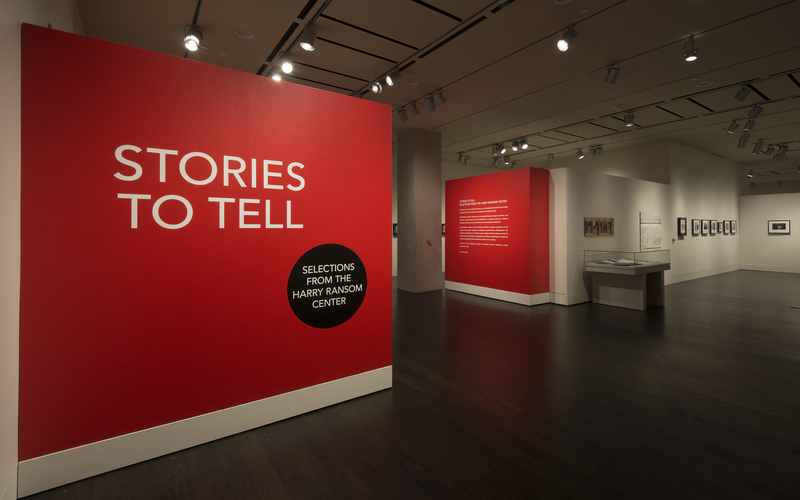 Learn more about the performing arts collection at the Ransom Center. 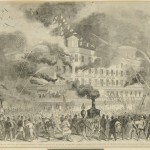 Barnum’s American Museum, located on Broadway and Ann Streets in New York City, opened in 1841 and burned to the ground on July 13, 1865. 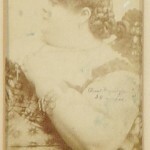 Ada Briggs Ada Briggs worked for Barnum for many years and weighed more than 500 lbs. Her arm measured 34” around. 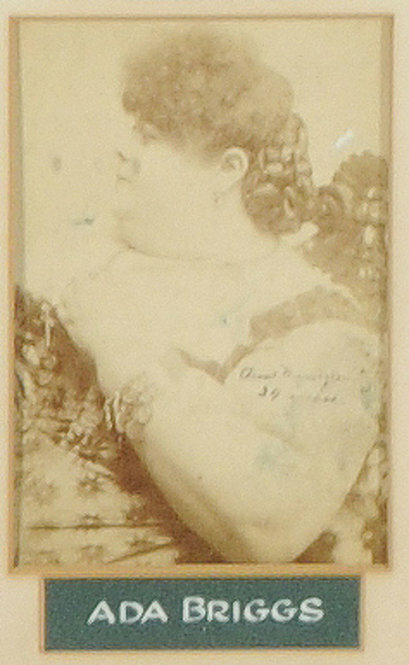 She later went on to become the president of a convention of fat women held in Baltimore. 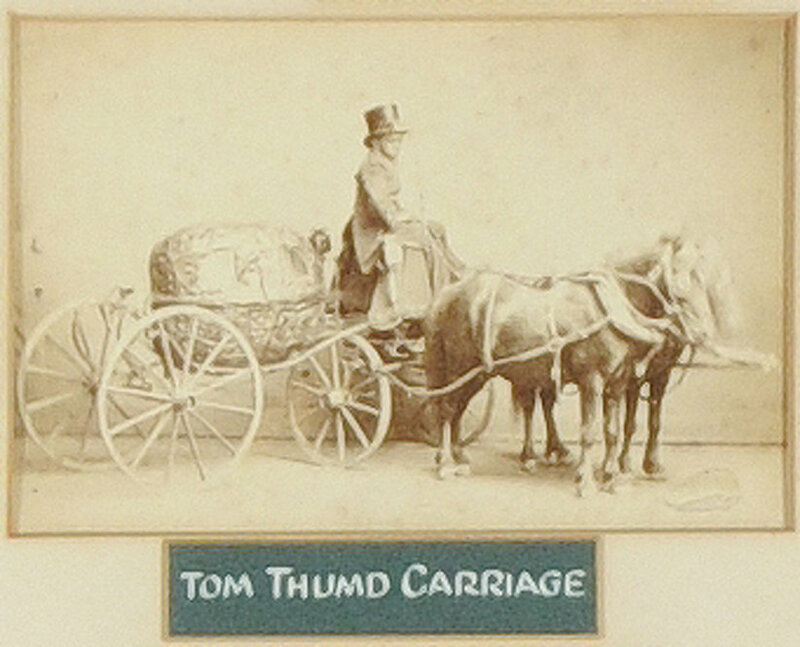 Tom Thumb’s Carriage Tom Thumb was one of several smaller-than-average platform performers who worked for Barnum, but he was by far the most famous. 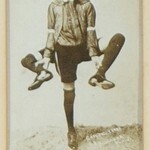 Born as Charles Sratton and later renamed General Tom Thumb at the age of 4 by Barnum, Thumb drew huge audiences with his impersonations of famous figures such as Napoleon. 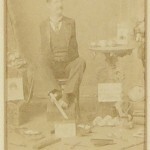 While the carriage in this picture is labeled as belonging to the famous dwarf, it may actually have been one of the accessories for his brother-in-law, Commodore Nutt. Skeleton Dude Coffee and Wife J.W. Coffee was five feet six inches tall and weighed seventy pounds. 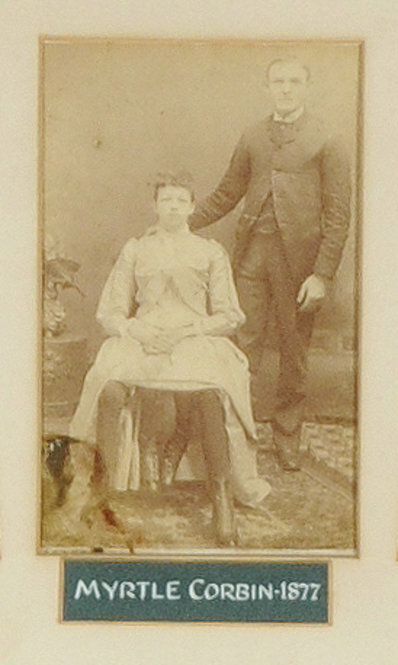 In May 1888, he placed an advertisement in the New York Herald for a wife who would be a “plump and pleasing person.” His wife, pictured here, was chosen from the applicants and although she was considered to be an average woman, she was later looked upon as overweight and a freak herself due to her husband’s condition. Myrtle Corbin Myrtle Corbin (1868–1927) was born with a dipygus twin, having a second set of legs growing out between her own legs that also led to a full functioning female reproductive system. She later went on to marry a doctor and gave birth to five children, three from one body and two from another. 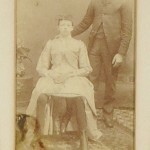 She is considered to be the only dypgus twin case that has done this. Lallo (sic)Born in 1874 in Oovonin, Oudh, Lalloo had a parasitic twin brother attached to his body by the neck. Lalloo shared a circulatory and nervous system with the twin and could feel whenever it was touched. He was very successful and was often hailed as “very handsome.” Lalloo died in 1905 when he was just thirty-one years old. 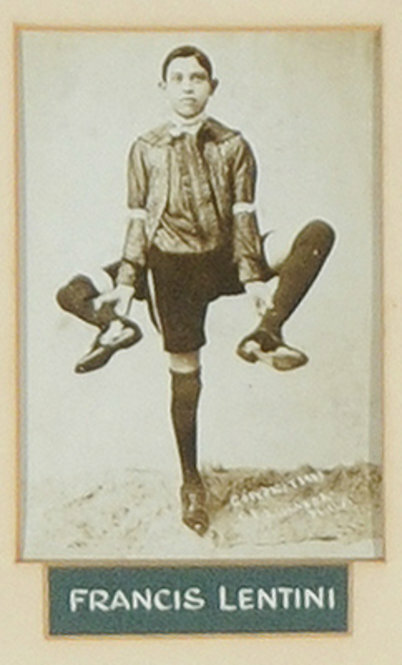 Francis Lentini Also known as the “Human Tripod” or “King of the Freaks”, Italian-born Francis Lentini (1889-1966) had a fully functional third leg that he often used to kick a football during his performances. He later became so successful that he ran his own sideshow. 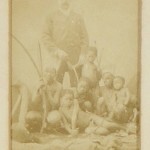 Farini’s Earth Men This group of San people from Africa were exhibited by “Guillermo Antoni Farini” and toured widely in 1884. 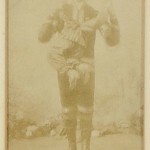 Charles B. Tripp Also known as the “Armless Wonder,” Charles Tripp (1855–1930) often worked in tandem with Eli Bowen the “Legless Acrobat.” Together they would amaze their audiences with feats like riding a bicycle built for two. Tripp would pedal while Bowen would steer.